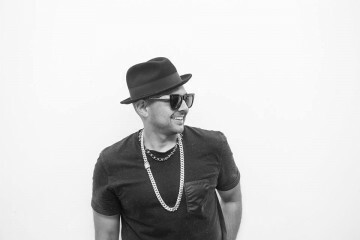 Sean Paul and Bob Sinclair, well known dance music producer and DJ, have recently collaborated on a new dance single, “Tik Tok” which has been well received so far. 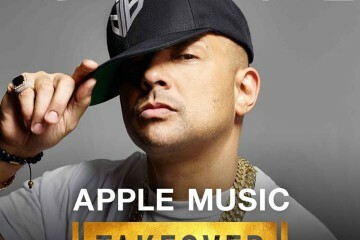 Dance music is the new pop music (again) and it’s good to see Sean Paul representing Jamaica. There are in fact quite a few local producers working in the “dance music” genre…more on this to come.